Aaron and John talk about Byron Buxton's hot spring, Max Kepler and Jorge Polanco atop the lineup, Tyler Austin vs. C.J. 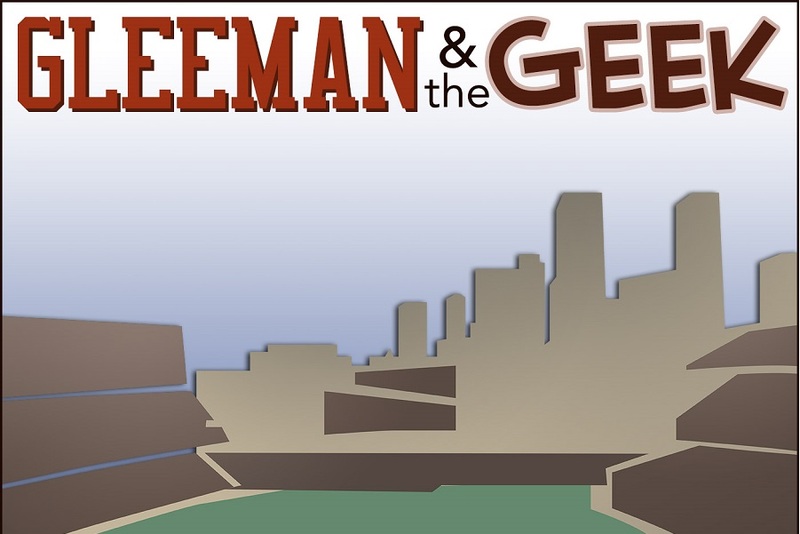 Cron, and previewing the AL East and AL West using Vegas' over/under numbers.You can listen by downloading us from iTunes, Stitcher, iHeartRadio or find it at GleemanAndTheGeek.com. Or just click this link. Any chance we can get transcripts of the podcasts this year? I've listened before and love the insight, but I just can't handle the "sound". A couple of reasons. One of the voices is quite grating; again, I love the content, but it's very distracting. The second reason is that sometimes the conversations bog down or get off on tangents and I'd like the option to skim ahead in the text to topics or questions that are more interesting. I fully understand that the podcasts are a free service, and I appreciate the knowledge and the time that goes into them. Having a transcript available, and the ability to search key words, makes the casts more accessible (to me, anyway).